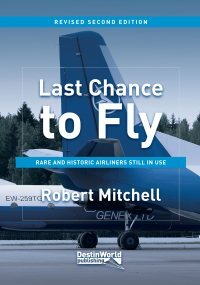 With recent mergers and acquisitions in the airline market – particularly in the United States – the title of the world’s largest airline has been passing around quite frequently. 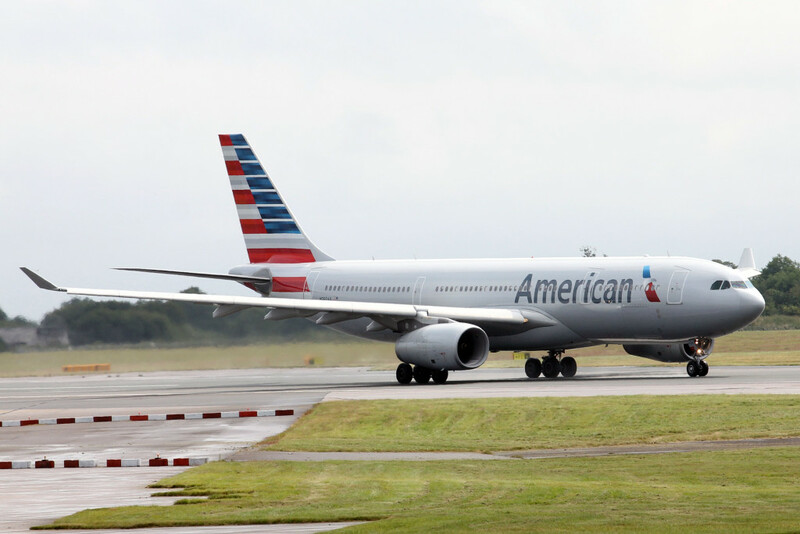 Here we list the top 10 world’s largest airlines by aircraft fleet size. As you can see, the top five positions are dominated by US carriers (which include their regional and commuter fleets), followed by China. The figures are correct as of June 2016. American became the world’s largest airline when it merged with US Airways last year. 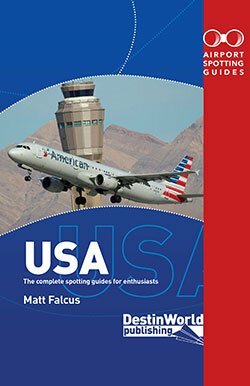 US Airways itself has been through mergers with many airlines, creating a real family tree of history in this now huge carrier. 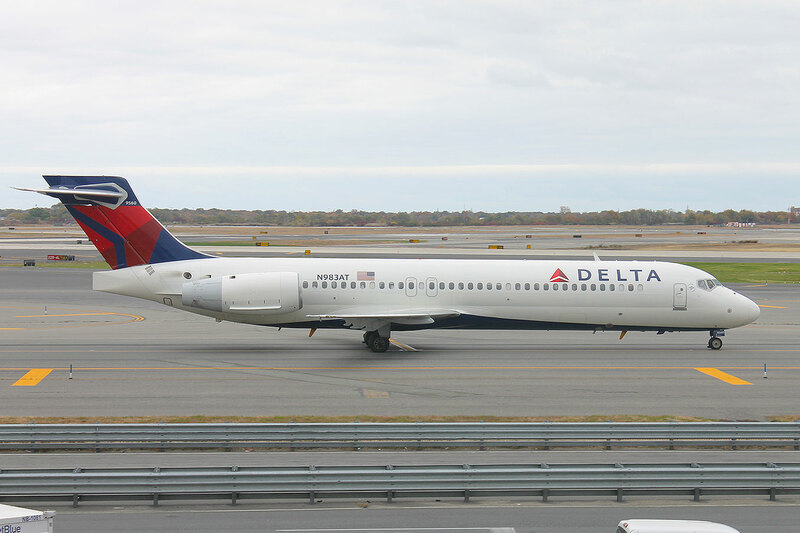 Delta merged with Northwest Airlines in 2008 and has continued to grow, with a giant operation at Atlanta Hartsfield Jackson airport and worldwide coverage. 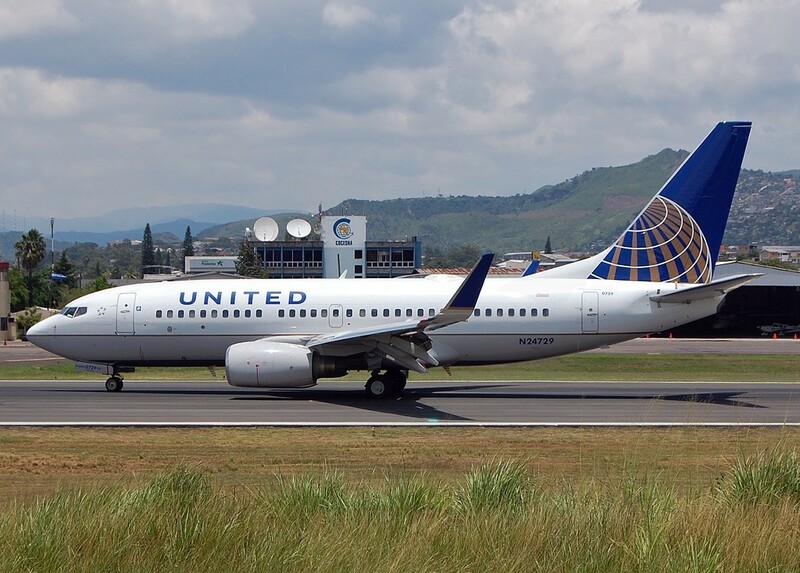 United vastly increased in size when it joined forces with Continental Airlines in 2010. Its worldwide footprint is huge, including bases in the Far East and massive regional fleets. 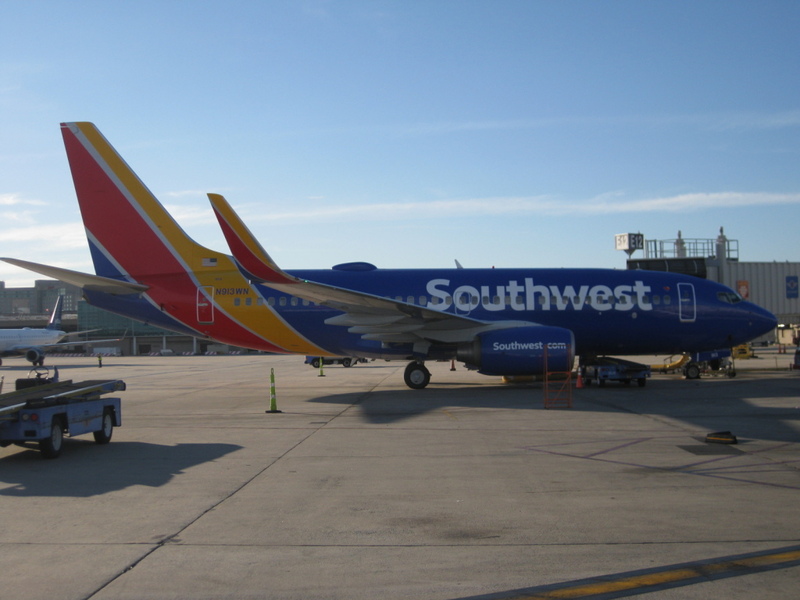 Southwest was a pioneering airline and, apart from a few Boeing 727s operated in its early days, has stuck with the 737 ever since. Today it has a huge fleet of -700 and -800 examples, with older -300s and -500s in the process of retirement. 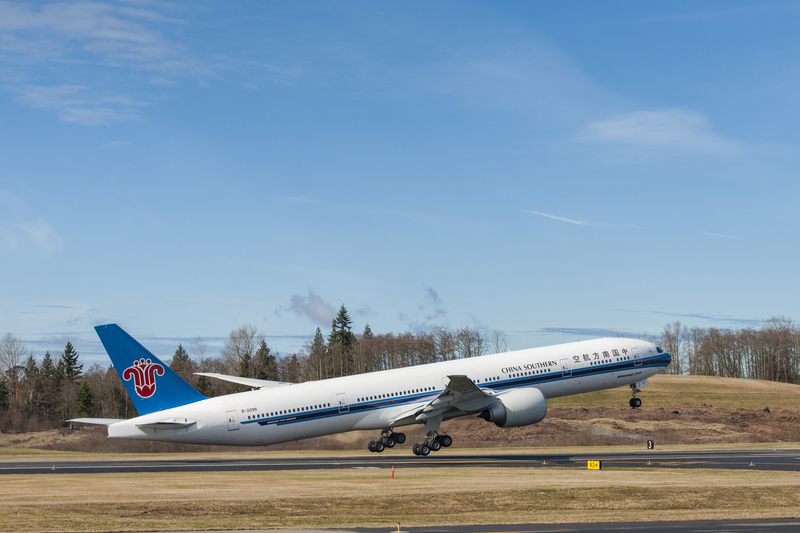 The growth in China’s carriers in recent years has seen independent airlines such as China Southern overtake the national carrier. 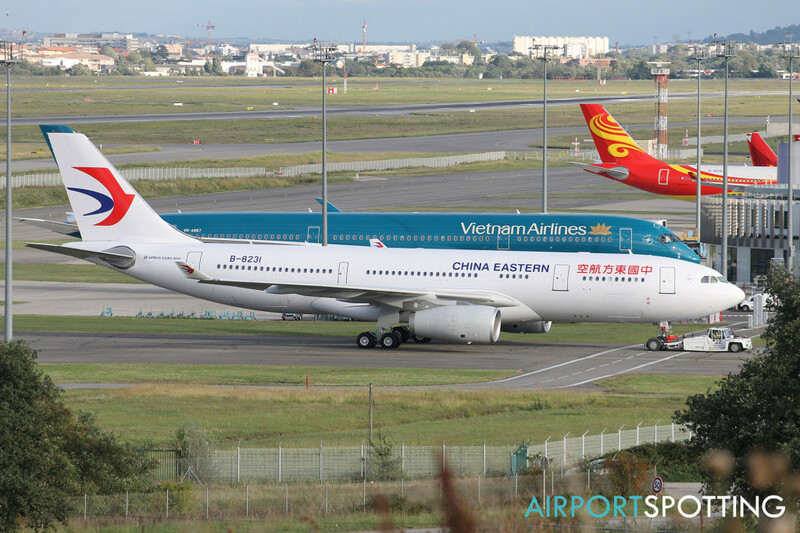 Another large Chinese airline with a mixed fleet of narrow and wide body airliners and a network reaching across the globe. 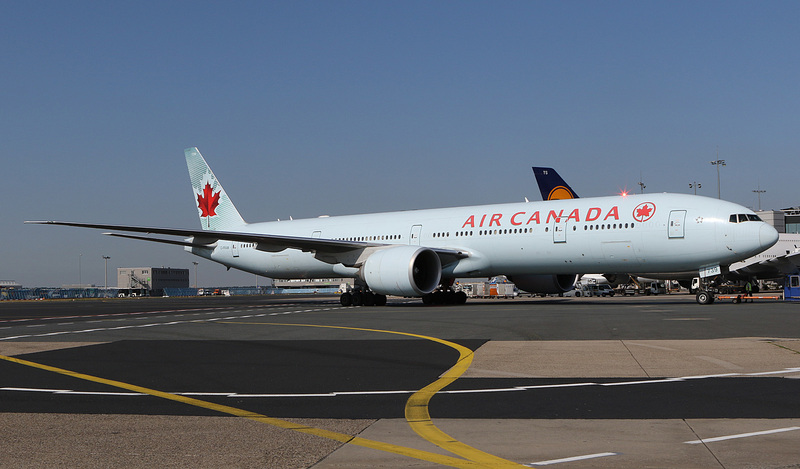 With its various feeder and low cost arms, Air Canada is a considerable force, comprising small regional turboprops right up to Boeing 777s and 787 Dreamliners. 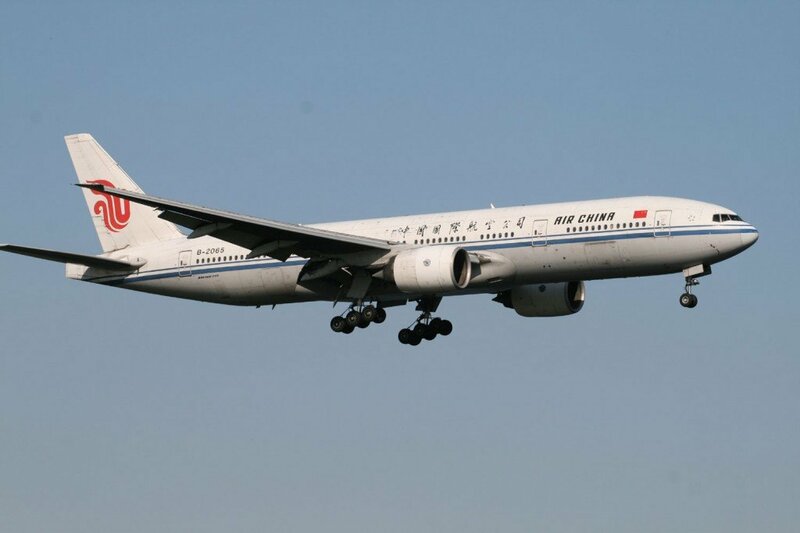 The national carrier of China may not be the country’s largest, but it has still grown to a considerable size. 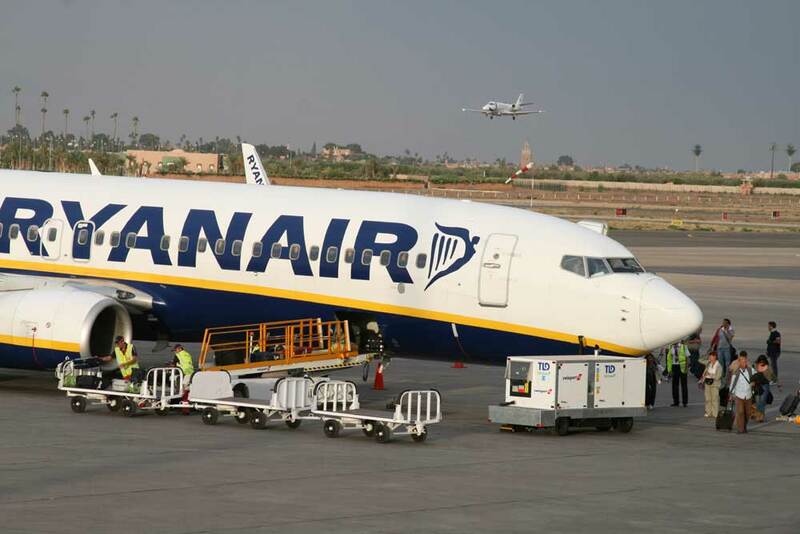 Ryanair is Europe’s largest low cost carrier, and largest airline by fleet size. 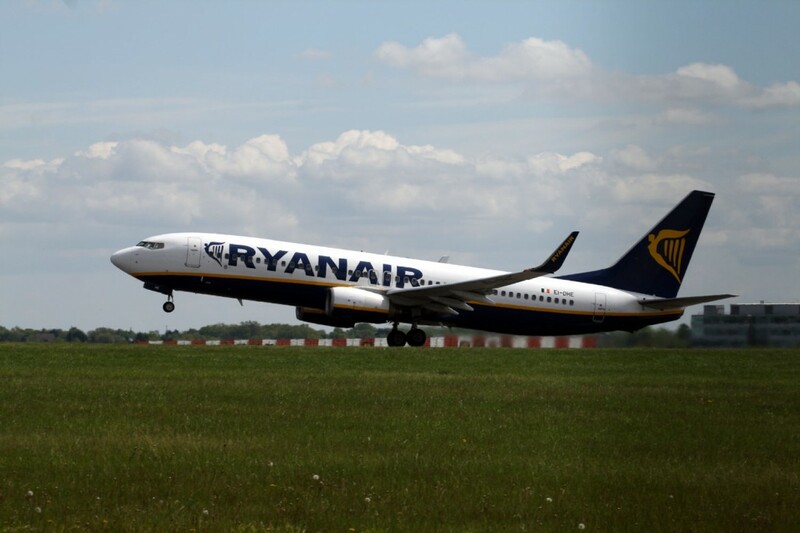 Like its inspiration, Southwest Airlines, Ryanair only operates Boeing 737 aircraft, with multiple aircraft per month joining the fleet. 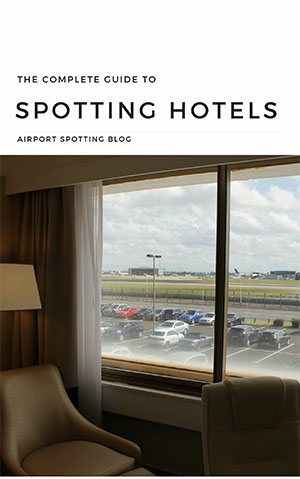 It is an early customer for the new 737MAX. 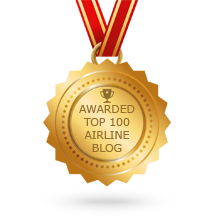 I am wondering where BA, LH and Lionair stand in the top twenty? British Airways has around 313 aircraft if you count BA CityFlyer. Lion Air has 111 aircraft, but over 200 on order. This your list though…. Anyway my favourite (Fedex) is in the list. Lufthansa has currently 600 aircrafts (latest Annual Report 2015). Definitely missing! Hi Konstantin. The Lufthansa group (Swiss, Eurowings, Germanwings, Lufthansa Cityline, Air Dolomiti etc) has 600 aircraft. Lufthansa itself has less than 300. 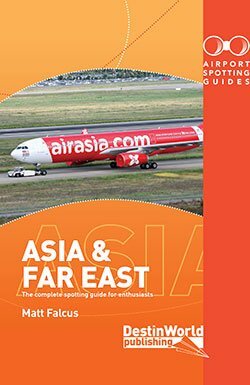 For “Air Canada” — This includes their feeder airline fleets – Air Canada Express, Rouge etc. For “Lufthansa” — The Lufthansa group (Swiss, Eurowings, Germanwings, Lufthansa Cityline, Air Dolomiti etc) has 600 aircraft. Lufthansa itself has less than 300. Do you want to tell me Air Canada have 404 aircrafts? I doubt! Matt, can you please update this article? it is a little bit old.